Kayak discontinues the collaboration with drummer Collin Leijenaar. The gap between the musical ideas of the band and Collin appeared to be too wide. 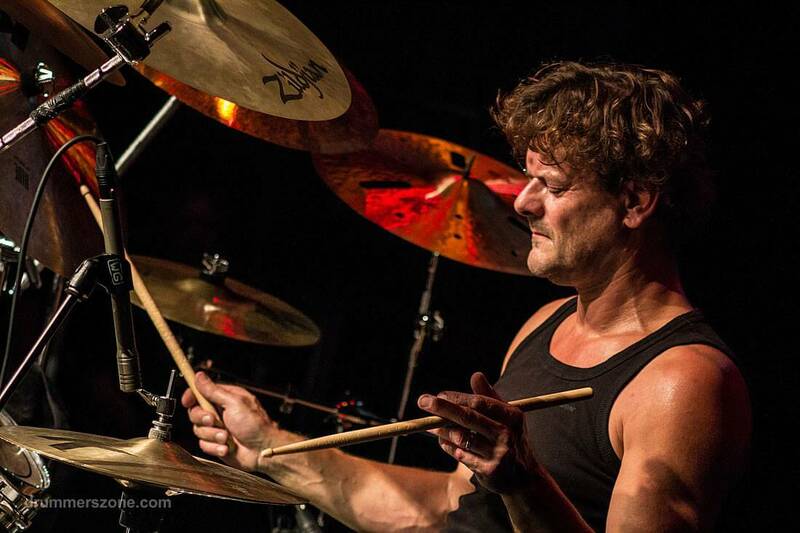 Collin will be replaced by someone familiar: Hans Eijkenaar, drummer with the band from 2010-2014, rejoins Kayak. “We are thrilled to have Hans back, and to hear that he was willing and able to fill the vacancy at such short notice. In the recent past he has clearly shown how he can take the band to another level”, Ton states. Kayak will resume their tour with Hans Eijkenaar on December 21st in Mezz, Breda.